Vivix is an exclusive, patent-pending, resveratrol-polyphenol blend with ingredients shown in laboratory research to positively impact four key mechanisms of cellular aging, including cell defense, cell energy, cell repair, and cell performance. *The ingredients in Vivix have been shown to help protect and repair DNA damage, positively influence longevity genes, re-populate mitochondria to produce energy, and slow formation of AGE proteins (plaque in your cells). What are the ingredients in Vivix? Why did Shaklee choose the muscadine grape? Why is it unique? Muscadine grapes are one of nature’s rarest, most potent grapes, with a unique polyphenol profile that offers a number of health benefits. Unlike other grapes, muscadine grapes boast superior concentrations of ellagitannins and ellagic acid that, when combined with other muscadine grape polyphenols, yield immense antioxidant power. Muscadine grapes also can thrive in harsh environments; their unique phenolic profile provides extra protection against bacteria, fungus, yeast, drought, excess moisture, and temperature extremes, while other grapes are much more fragile in these environments. Normal grapes have 19 pairs of chromosomes. Muscadines have 20 pairs. This changes and intensifies the phytochemical makeup. Muscadine grapes have about 6X more Resveratrol than standard grapes. Where is the muscadine grape grown? Muscadine (Vitis rotundifolia) grapes are grown throughout the South Eastern United States Where the climate and weather conditions can be harsh and unpredictable. It is because the climate is so difficult, the Muscadine has evolved into a grape that tends to be larger, stronger and have thicker skins than traditional grapes. Normal grapes have 19 pairs of chromosomes. Muscadines actually have an extra pair. They have 20. Yes. Vivix contains powerful antioxidants. 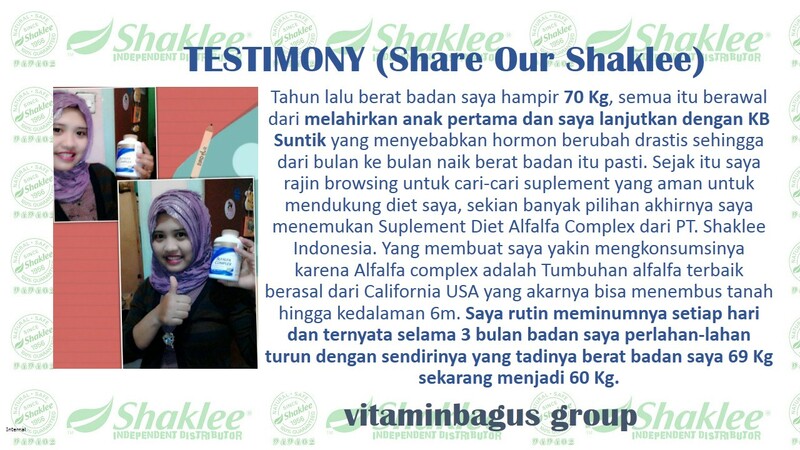 If Vivix was judged by it’s antioxidant power alone, it would be extraordinary. But the true potential for Vivix lies in it’s ability to mimicking calorie restriction and turn on your longevity gene. How important is the ORAC rating? What is the source for the resveratrol in Vivix? Where can I find research on the ingredients in Vivix. The grape extraction process for creating Vivix was developed in collaboration with the University of Georgia. Ellagic acid is a phytochemical, or plant chemical, found in grapes, raspberries, strawberries, cranberries, walnuts, pecans, pomegranates, and other plant foods. Several animal studies have found that ellagic acid can inhibit the growth of tumors of the skin, esophagus, and lung, as well as other tumors caused by carcinogens. Other studies have also found positive effects. A recent study in cell cultures found that ellagic acid may act against substances that help tumors to form new blood vessels. Further studies are needed to determine whether these results apply to humans. Dr. David Sinclair is a scientist at Harvard Medical School. In 2003, Dr. Sinclair found that Resveratrol can improve the life span of yeast cells by as much as 70%. He later determined that worms and flies lived nearly 30 percent longer. In 2006, Italian Researchers found that Resveratrol extended the lifespan of fish by over 55 percent longer. To find a natural substance that could prolong life was a true scientific breakthrough. In November 2006, a team of researchers led by David Sinclair published an article in the journal Nature that has forever changed the way science looks at aging. Dr. Sinclair’s team found that in Mice, resveratrol reduced the risk of death from a high calorie (HC) diet by 31%. In addition, mice fed Resveratrol actually improved their motor skills as they got older. Is Vivix approved by the FDA? As a dietary supplement, Vivix Cellular Anti-aging tonic does not need FDA approval to market. Vivix is subject to existing food and dietary supplement laws, such as the Dietary Supplement Health and Education Act, dietary supplement good manufacturing practices, and adverse event reporting requirements. As is required by law, Vivix adheres to all established the safety and purity standards. 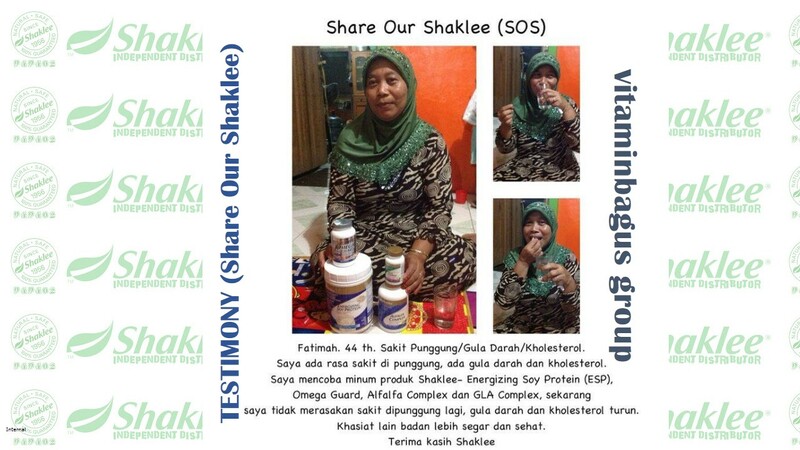 Where ever there is a Good Practices Standard, Shaklee exceeds that standard. The term polyphenols is used to describe a group of phytonutrients that have antioxidant benefits and potential protective effects against cellular aging. In fact, emerging research suggests that polyphenols may elicit multiple biological effects consistent with sustained and improved human health. All the Earth’s plants produce polyphenols. There are 5,000 to 10,000 different types in nature. This is the plants way of fighting against infectious agents, excessive heat, radiation and moisture stress. The muscadine grape vine is much more resistant to pathogens such as micro-fungi than most other plants — can grow in very hot and humid climates — and produces a large number of polyphenols. Groups of Polyphenols include Flavonoids. And while there are thousands of different flavonoids, all flavonoids are part of the larger Polyphenol grouping. Proanthocyanidins or Anthocyanins also fall under into the Flavonoid group. Resveratrol is a phytoalexin. Phytoalexins are flavonoids. All flavonoids are Polyphenols. So, Resveratrol is a phytoalexin, flavonoid and polyphenol! To much info. We know. Resveratrol belongs to a group called phytoalexins. Phytoalexins are produced by some plants to help protect it from attacks from bacteria, fungi, insects, harsh weather, and environmental stress. You could think of Resveratrol is an antibiotic that plants under attack produce naturally to help protect themselves from infections. Where does Shaklee get the resveratrol ingredients? Is the harvesting process of the muscadine grape environmentally friendly? Has been shown to increase the lifespan of Mice and other animals. Mimics calorie restriction which has been proven to produce longevity. Promotes a healthy heart and cardiovascular function. Reduces the physical signs of aging. Does Vivix contain Trans-resveratrol or CIS-resveratrol and why is that important? Vivix contains only Trans-resveratrol. This is a critical point because Trans-Resveratrol is stable and easily absorbed by the human body. CIS-Resveratrol is NOT stable and NOT easily absorbed. Shaklee would never use the CIS-resveratrol for and you should never take a resveratrol product with CIS-resveratrol. Any adult concerned with cellular aging and optimal well-being. Vivix is not recommended for pregnant or lactating women, or anyone younger than 18 years old. Yes. Available data suggest that doses of resveratrol in the 30 to 150 mg/day range are safe in humans – which is in sharp contrast to the side effects observed in clinical trials of the synthetic resveratrol derivatives being developed by the pharmaceutical industry. What is the recommended intake of Vivix per day? Is Vivix safe to take with other supplements? 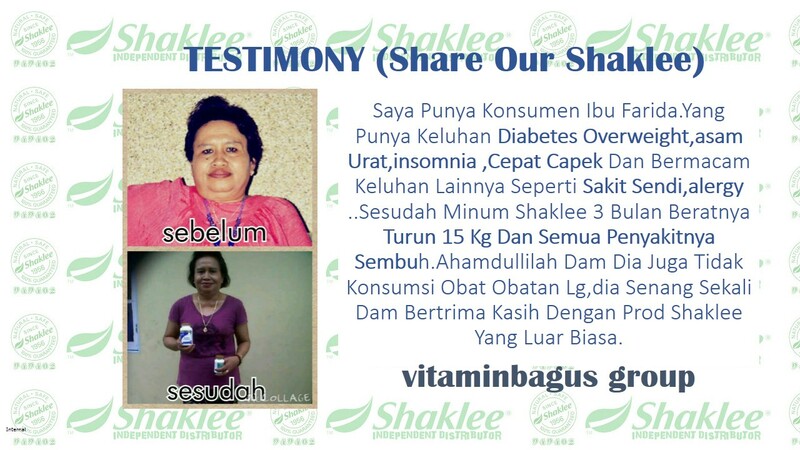 Vivix can be taken alongside all Shaklee dietary supplements. There are no known interactions between Vivix—or any of its ingredients—and any other dietary supplements. As a precaution, we recommend that people who are under the care of a physician for a medical condition or disease, or who are taking prescription medication, especially blood thinning medication, discuss the use of Vivix with their health care professional. Do I need to keep Vivix refrigerated? Refrigeration after opening will help to maintain optimal freshness, color, and maximum polyphenol activity in the product. When should I take Vivix? Take Vivix daily, preferably with a meal such as breakfast or lunch. 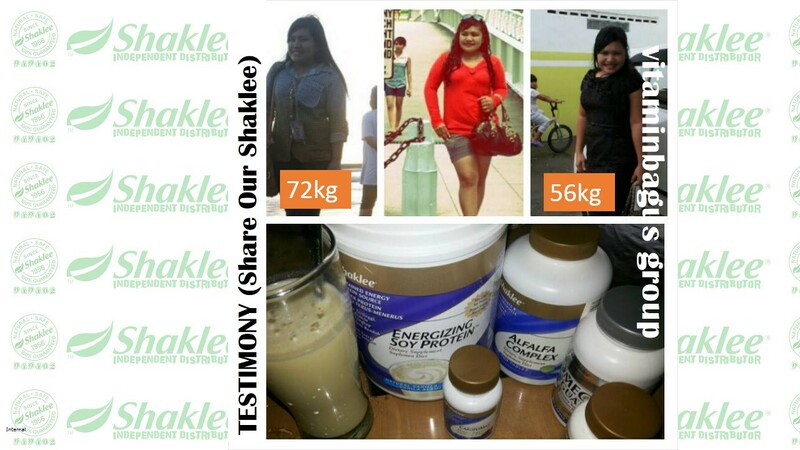 Shake well before taking the recommended serving of one teaspoon per day. Should I take more than one teaspoon per day? According to the latest research, there does not appear to be any added benefit from taking more than the recommended serving of one teaspoon per day. Should I drink Vivix every day? Yes. Vivix turns on your anti-aging genes for a day or so. If you stop taking Vivix, you begin to age the same rate you were aging before you started taking Vivix. Vivix does not contain alcohol. No. Emodin, which is found in Japanese Knotweed is a laxitive. While emodin is not toxic, it is an irritant you don’t want to deal with as you take a longevity product every day. Our science team went the extra mile to eliminate all emodin in Vivix. How does drinking Vivix compare with the resveratrol in red wine? Resveratrol content varies with quality. The average glass of even the highest quality wines contains about 1mg of resveratrol per glass. One teaspoon of Vivix would give you 100 X that amount. There are wines that contain as little as .o3 mg of resveratrol per glass. In this case, one teaspoon of Vivix could contain as much as 500 times the resveratrol that you would find the average bottle of red wine. Assuming a high quality, one teaspoon of Vivix would be the resveratrol equivalent of 100 glasses of wine — the amount Dr. David Sinclair believes would produce the results he saw in in his research. Are there preservatives in Vivix? No. There are no added preservatives. There are no artificial ingredients in Vivix. Yes. To make sure Vivix stays fresh before we ship, we have a very large refrigerated room dedicated exclusively to Vivix. When you open the bottle, we do recommend you keep it in the fridge, just as you would juices. To make sure we have product freshness over it’s shelf life, we keep the product cool (under 65 degrees). This process allows us to guarantee it’s stability. Why isn’t Vivix shipped under refrigeration? Extensive testing, including actual shipments throughout the country and simulated transportation under extreme temperature and humidity conditions, has confirmed that the highest-quality product is maintained under all shipping conditions to which the product will be exposed. Yes. 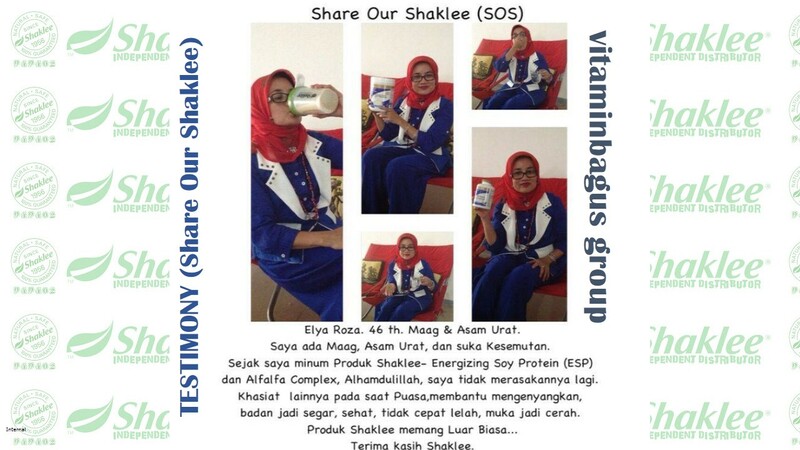 Shaklee markets Halal Certified products in Malaysia and Kosher Certified products in the U.S. and Canada markets. The Vivix Guarantee is simple: If for any reason you’re not completely happy with your Vivix purchase, we will cheerfully refund every penny you paid. Yes. We take all the risks, you take none. Can I recycle the Vivix packaging?